Great for replenishing my supply of resistors. Clearly marked for easy identification. Packaged neatly. 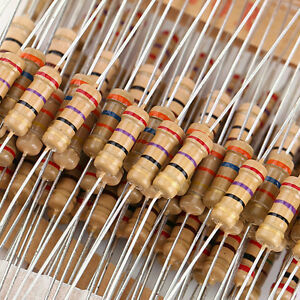 A great assortment of resistors.